EXQUISITELY DELICATE FLAVOURS. UNQUESTIONABLE QUALITY. 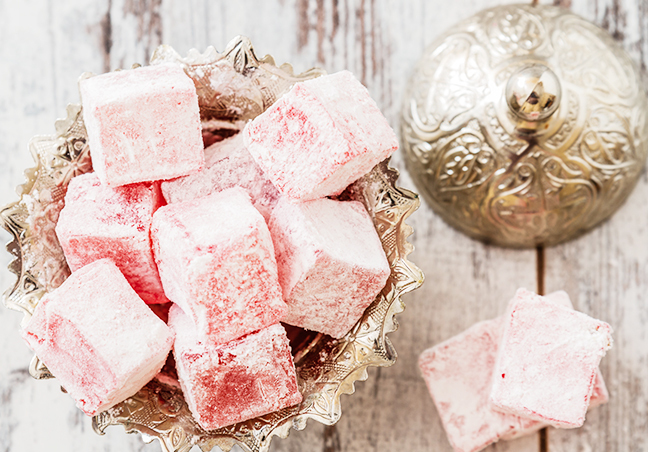 Steeped in intrigue and exotic fables, Turkish Delight is one of the oldest sweet dishes in the world. Delicately flavoured and gently dusted, our Turkish Delight is made by hand, the traditional way, using authentic Turkish recipes. We hope you savour this exquisite delight. 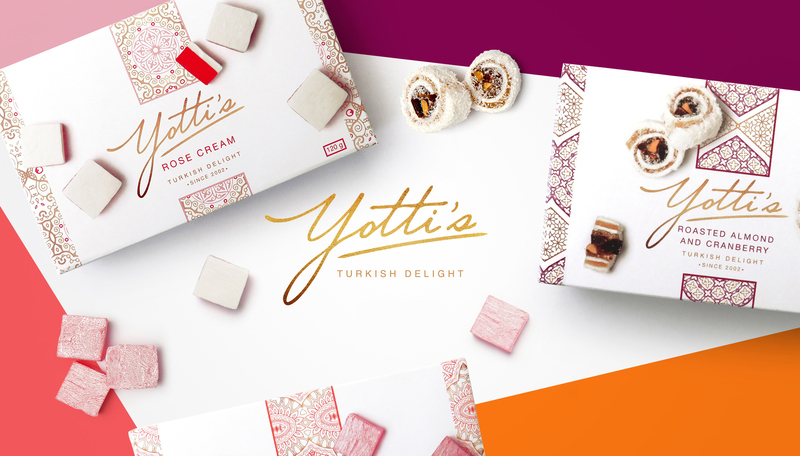 At Yotti’s, we’re as passionate about tradition as we are about Turkish Delight. This is why our chef comes from Afyon, the Turkish province that’s celebrated for its delicious Turkish Delight. Using authentic recipes our handmade Turkish Delight is delicately chewy and exquisitely flavoured. 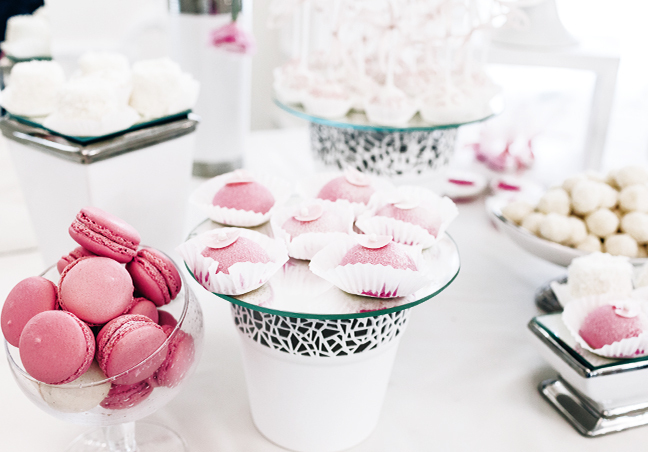 We take pride in making confectionery that is truly delicious. This is because our products are handmade in the traditional way, using authentic recipes and the finest ingredients. 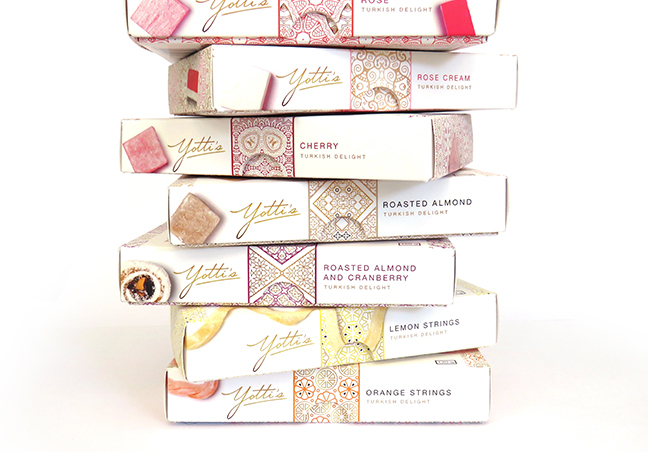 All Yotti’s products are preservative free, vegetarian, Kosher and Halaal. Your favourite exotic treat is a few clicks away. 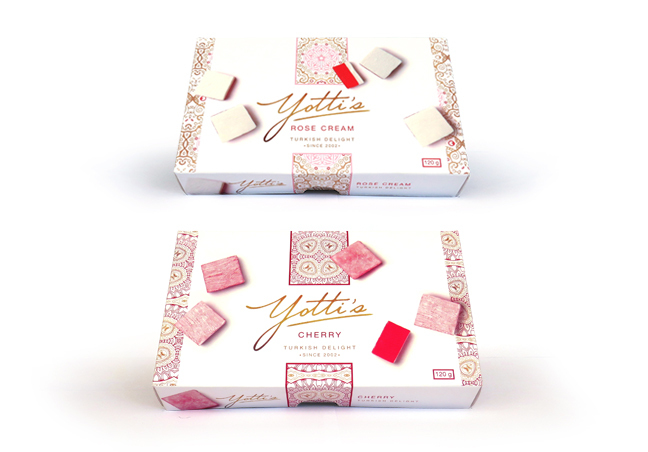 Visit the online shop and select the traditional Yotti’s Rose Turkish Delight, or be adventurous and try one of the innovative flavours including Roasted Almond and Cranberry, Orange Strings, or the Rose Flavoured Dessert Sauce. Turkish Delight is quite versatile and you can use it in a huge range of dessert dishes. From ice cream to biscotti, if you need some inspiration for an exotic sweet treat, browse through our gorgeous recipes. They’re easy to make and, it goes without saying, they’re simply delicious.